Peony Machinery was established in 1958, covering an area of 650000m2, there are 2300 staff and employee in our company, 281 of them are technicians and engineers. 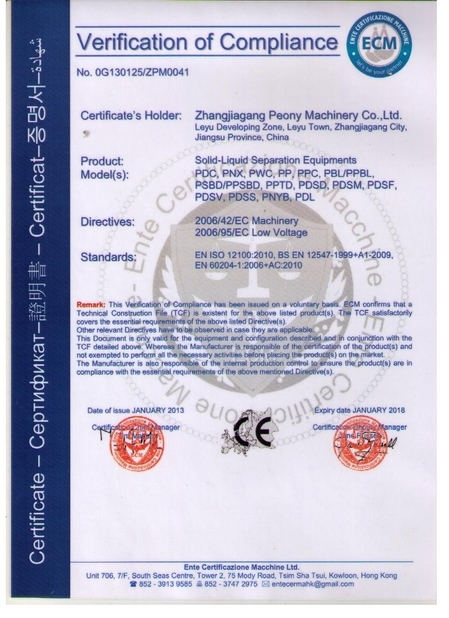 It has obtained the approvals and certifications of both ISO9001: 2008 quality control system and the military product quality certificate,BV and CE certificates.Some of our machines gained the new technology invent patent. 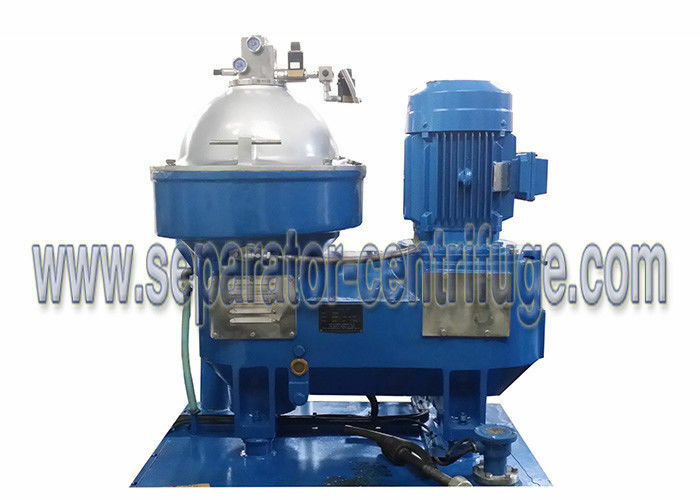 We are one of the world's leading manufacturers of disc centrifuges, decanters, separation systems for land power station and container typer power plant. 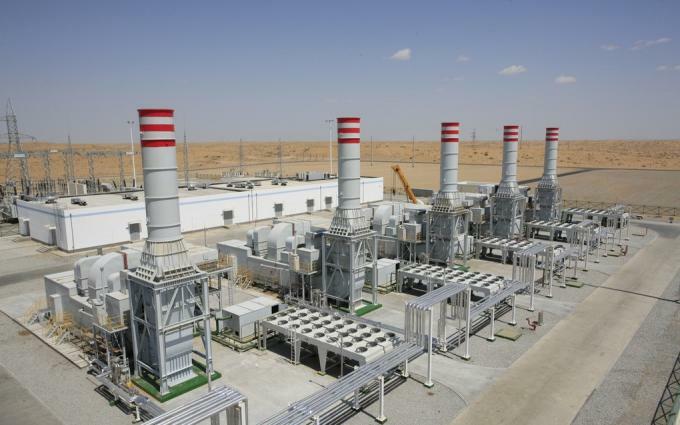 We focus on the necessary equipments on the power station, environmental protection, energy recycling, chemistry and etc. 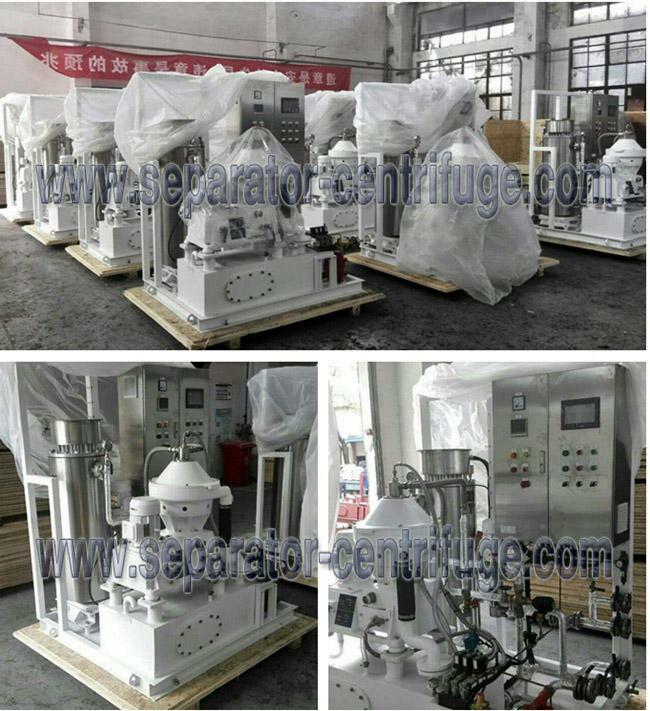 Now ,there are over 150series of decanter centrifuges and disc separators used home and abroad. We are committed to reward you with a better quality in return for our interest in and faith toward. We will do our utmost for one more stepping forward, based on our infinite services and trust to customers.